‘Dol’ as a unit of pain hasn’t quite established itself in over half a century time line. 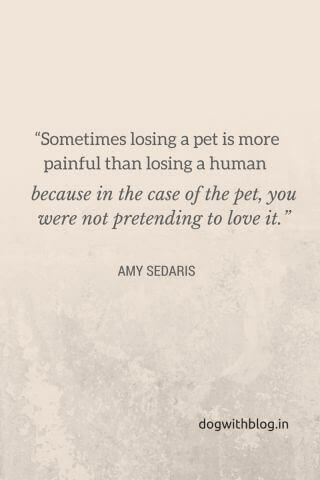 The abjectness of pain differs on the subject, the sentiment or the stimuli – Lost loves, let gone jobs, missed lives… but there ain’t nothing that hurts as much as losing a pet. A loss so monumental that it can’t be quantified. Unlike humans, we dogs prefer poetry to prose. Lately the literature that I have eaten ― Merwin, Manto or Mary has explored this abyss called absence. This canvas wherein poignancy and poetry inter play is a delicacy to feast upon! “A dog creates, transcribes, a new landscape for you. A dog like Colter sharpens your joy of all the seasons, and for a while, sometimes a long while, such a dog seems capable, by himself alone, of holding time in place–of pinning it, and holding it taught. And then when he is gone, it is as if the world is taken away. Dogs like that are young for what seems like a very long time…. One you have lost a dog–especially the first you trained from a pup, the one you first set sail into the world with–you can never fully give of yourself to another dog. You can never again look at a dog you love without hedging a tiny bit, if only subconsciously, against the day when that dog, too, must leave. You can never again hunt or enter the future so recklessly, so joyously, with that weight of forethought…. As I sleep restlessly, night after night, or more often, as I lie there awake, I can see him running and I feel guilty that I am not there to honor the birds he is finding… One way or the other, he is still out there running. He will never rest…. I will always want him to know a moment’s rest, and peace, and he will always know in his hot heart that the only peace to be gotten is by never resting, by always pushing on. 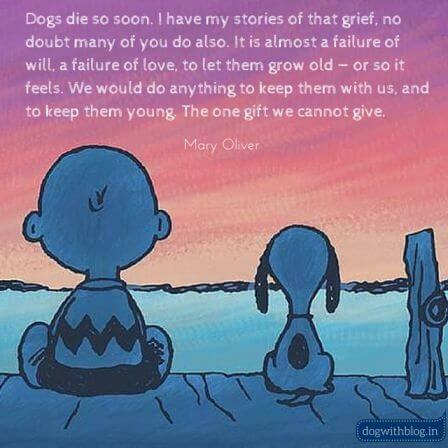 Hug a dog today; for life, like poetry, is too short. A very touchy article. Loved reading it. I am too having a pug named Lisa and I love her more than anything else in the world. She is like my own child. Previous Previous post: Why no Nobel Peace Prize for Zanjeer the Dog? Next Next post: Why do dogs wag their tails?